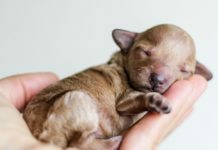 Have you ever thought, “How many times should I feed my dog?” Dogs need to feed on routine and, though they do not keep track of time as we do, their internal clock or circadian rhythm makes it possible for them to tell when it’s close to the time for a routine task. Based on veterinarians, other dog owners and dog nutritionist’s recommendation, I prefer feeding my puppies 3-4 times a day until they are 10 weeks old. However, puppies above five months should be fed twice a day. Nevertheless, many dogs are always funky eater; they dig while eating for the first time most likely in the morning. More so I have regularly scheduled feeding times that help me establish a routine, which allows me to control the dog’s health. Dog’s health is always my priority, and I try my level to feed my dog with pure balance dog food. When my dog lack appetite, this is a frequent indication that he’s not feeling well. If my dog’s appetite doesn’t improve in a few days, I will have a veterinarian check him. 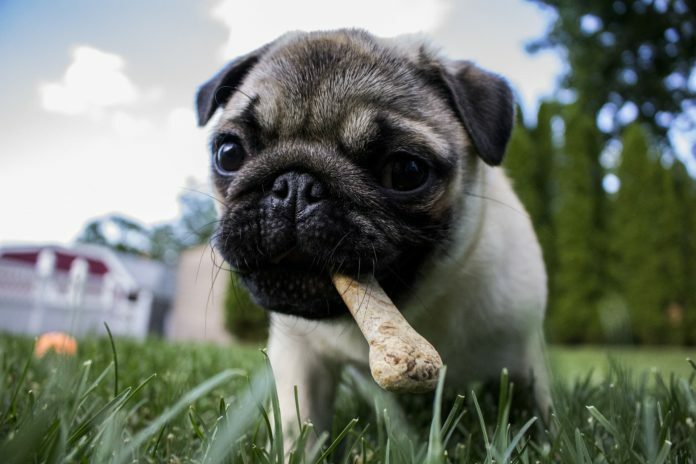 Are you Concerned about what to feed your dog? Food for my dog; I always feed my puppies 3 to 4 times, but if it is an adult dog I usually fed it two times. This maintains its metabolism stable and helps in digestion. A sample dog feeding schedule for adult dogs would be 7:00 a.m. breakfast and 6:00 p.m. for dinner. Water; I usually leave fresh water in the morning and evening for my dog, and if he is too thirsty I increased the amount of food. I ensure that every time the dog’s bowl has some water. Finally, I ensure that my dog has enough sleep for about 14 hours a day. Having enough time with my puppies help me to play with him these shows love to him, and he feels appreciated. How much should I be feeding my dog a day? This remains to be a big question for many people. However, I am aware of the right feeding guidelines. The lists have a different weight corresponding to the different amount of food that you should feed on your dog, this aid at assisting it in maintaining weight. 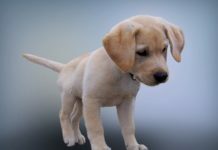 I usually begin on the low end of the suggested routine and this help in controlling my puppy’s body condition and hunger. This is a good method to proceed. I typically introduced them to solid food at three to four weeks of age and because they are completely weaned from their mother’s milk by eight weeks. 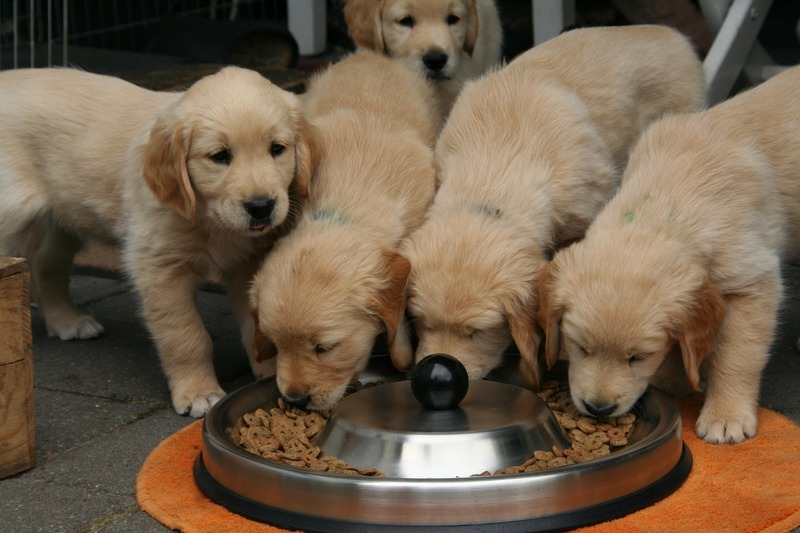 Puppies need a diet that is higher in protein and other nutrients to help in normal development and growth. However, when I am feeding my dog on commercial pet food, I select a brand that is expressly formulated for puppies. On the other hand, I usually feed my young puppies at least three times a day — morning, noon, and early evening — awaiting their food desires per pound of body weight begin to level off as they mature. However, when my puppy seems to be gaining too much weight, I usually decrease his food intake, so that his rib should be showing. And when I am unsure about his proper appearance or weight, I consult my vet for guidance. How much should I feed an active dog? An active adult dog should be fed properly since he has reached full maturity and entered a “maintenance period.” Frequent exercise is crucial for the dogs and assists him to trim and remain fit throughout their lifetime. I usually allow him to rest alternatingly and make sure he has access to fresh water at all times. An active dog should consequently shouldn’t consume the same quantity of food as they did when they were younger. I often feed my active dos with fattier food more so opt for the red meat instead of white meat. Furthermore, there is no simple way to know how much should I feed an active dog since it depends on mood swing. As per me determining the right size for the meal will be determined by the type of food and how many times it eat, metabolic rate, their size, amount of exercise and many other. Therefore consider feeding your active dog well to ensure that it doesn’t suffer in future. How much should I feed my senior dog? Have you ever thought, “How often should I feed my dog?” senior dogs thrive on routine and, though they do not keep track of time as we do, their circadian rhythm exercise, or internal clock, makes it possible for them to tell when it’s close to the time for a routine task. Some years back before meeting Vets I kept on wondering “should I be feeding my dog grain free.” At consider a dog of 7 or 8 years and older to be a senior. 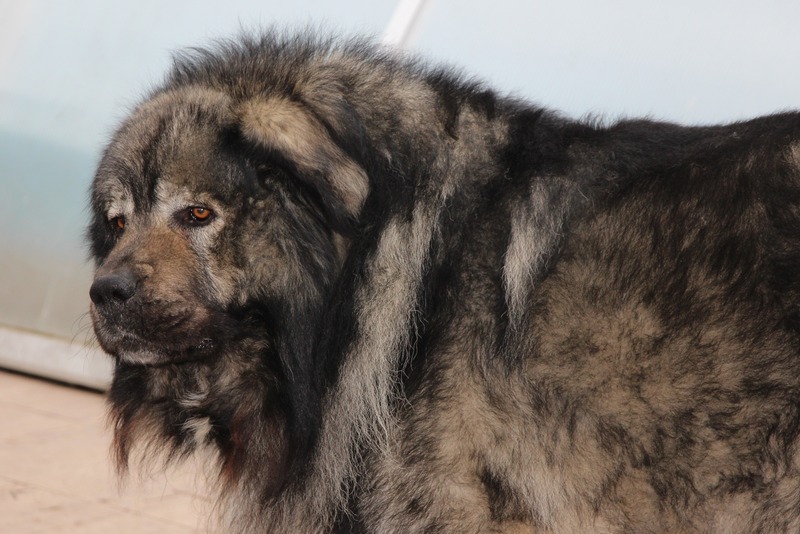 As a dog’s age, their health and stamina slowly decline. Here is the senior dog Feeding Schedule. The senior dog should feed twice a day; they usually consume little amount since their activity is limited. Furthermore, they require a lot of water than their younger counterparts. Moreover, the senior dog will sleep more than an active adult dog, on average 16 to 18 hours a day. Evenhanded like humans, the senior dog gets, the more his needs resemble that of a puppy. Hill’s Science Diet Adult 7+ Longevity and Nutro Ultra Senior Chunks in Gravy Canned Dog Food, 12.5-oz, the case of 12 are the top best food for your dog. They have a blend of antioxidants of vitamins C + T; healthy immune system support is sure to keep your pup on the up and up as they age! Finally, it is crucial for them to have enough activity this can be done through walks and mild activity. 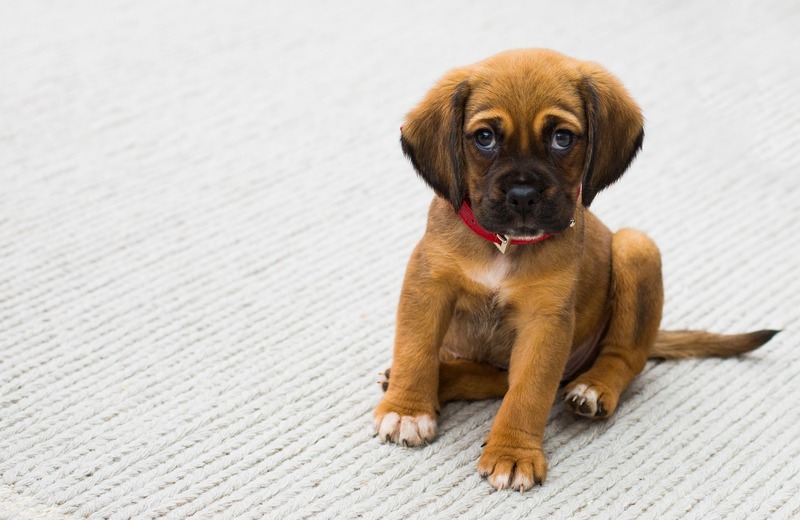 Ideally, you, or a sitter, could take your dog out three or four times a day for shorter walks. 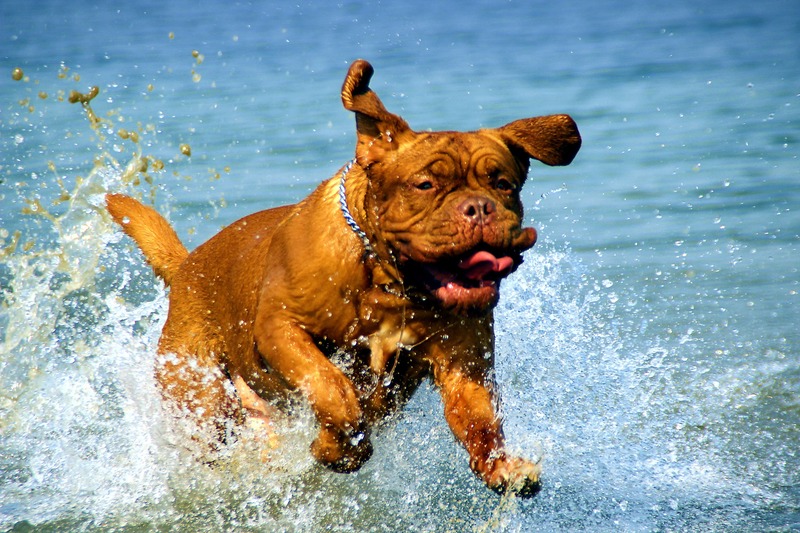 Conversely, avoid excessive activity and any rough play such as at dog parks. Should I be feeding my dog grain free? This has been a hard question to many people however feeding dogs on grain free food has the following benefits. 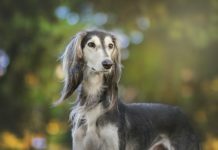 Dogs are known to possess different genes that have been modified through the course of their evolution to allow them to digest carbohydrates easily. They include grains. So, though many dogs do very well eating a grain free diet. These diets are not essential in terms of metabolization. The next reason that many dog owners decide to feed grain free foods is a mistaken belief that these diets are the best right for dogs that have food allergies. However, food allergies do occur in corn, pets and other grains are not among the most common allergens found in foods. As you know feeding your dog is very important. 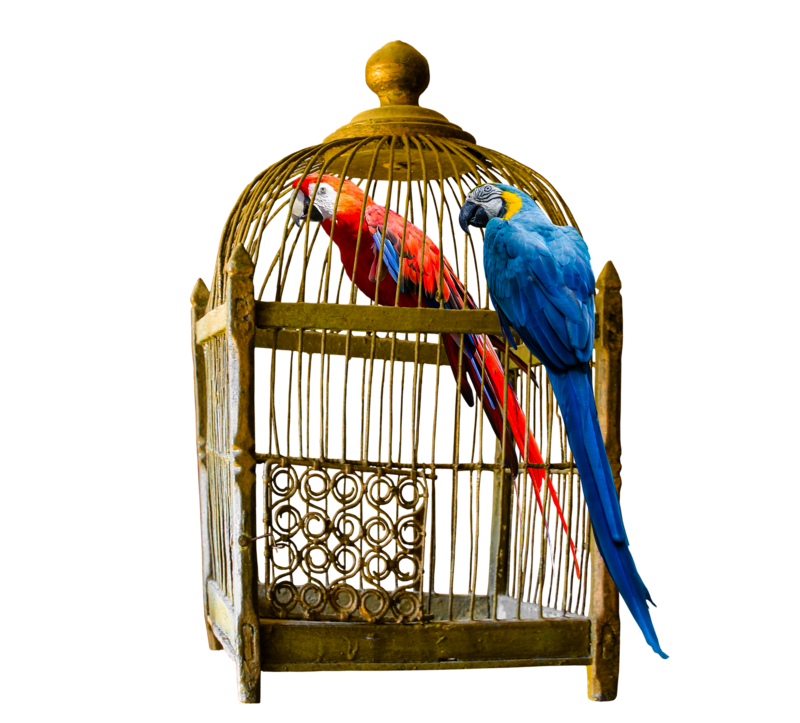 Try to find the best feeding time based on the feeding guidelines. In another post, you can find pet food which is recommended by vets and pet’s owners. Figure out food your dog eats, his preferences. Read more concerning: The Importance of Proper Pet Care.